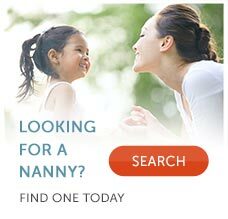 Families hiring nannies often want to provide health insurance, but don’t know where to turn for nanny health insurance. Eisenberg & Associates is the country’s leading provider of health insurance for nannies. There are two types of nanny health insurance: permanent and temporary insurance. 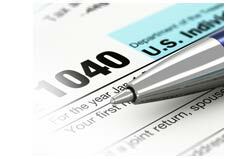 The former is renewed annually and remains in force even if the nanny becomes seriously ill. Short term policies are written for a specific amount of time, i.e., nine months. There is a tremendous difference in cost between the two types of plans. Generally, the short-term plan is half the cost of permanent health insurance. The short-term plan can remain in place for many years, but the nanny’s health must remain good. Nannies that you expect will be with you for years will be a good candidate for permanent health insurance and it will have the added benefit of not being cancelled should the nanny become ill.
Eisenberg & Associates has insured thousands of nannies over the years and finds that about 60% of families purchase the temporary plans.